J’Something, SA’s much loved muso and foodie, is set to delight palates again, but this time it’s in the gin industry, with the launch of his latest venture and new craft gin, Jin Gin. For Jin Gin, J’Something teamed up with Beverage Emporium and local craft gin experts, Craft Link, the makers of the award winning Ginologist Gin, and the result is not only a gin that has great flavour but that has a personality too. 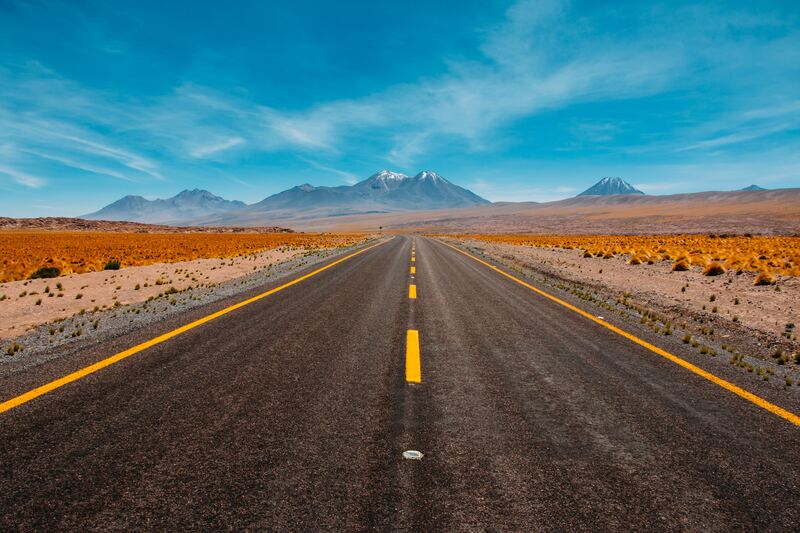 With so many local and international gin brands available in a fiercely competitive market, J’Something’s thinking was simple: “I wanted to do something that I love. I’ve never been much of a drinker, but a good G&T always hit the spot. The team at Craft Link helped me create a gin that not only suits my audience and their palates but that also represents something different in the market; ultimately it represents my story. I mean it’s still a gin, it’s just ‘something different’,” he explains. Jin Gin is locally produced and inspired by J’Something’s Portuguese and South African heritage. 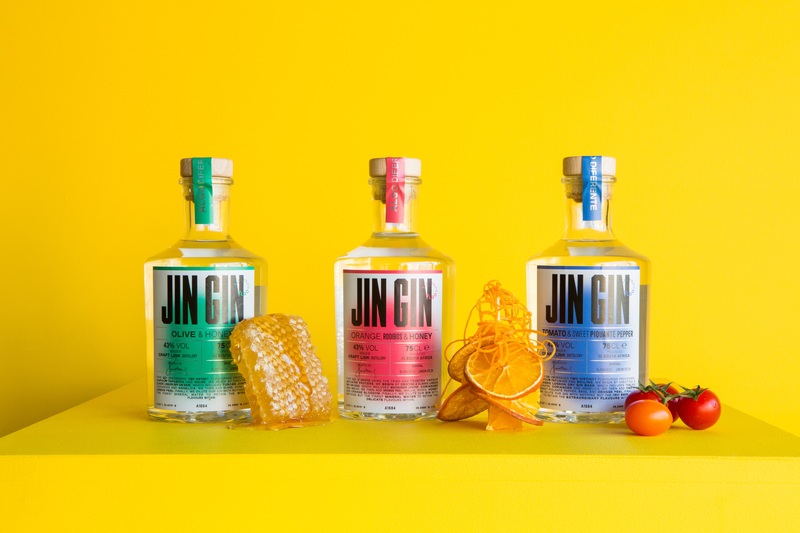 The variants within the Jin Gin Collection include Rooibos, Orange and Honey; Tomato and Sweet Piquant Peppers and Honey and Olives. All the flavours tie into his career and passion for food and music and each variant has its own story to tell. The Rooibos, Orange and Honey, J’Somethings’ favourite, expertly blends the flavours of world-famous oranges from the South of Portugal with South African Rooibos and Honey – his favourite pre-gig drink. “The craft of pairing food with gin is also gaining momentum”, says J’Something. “In the kitchen, food needs to tell a story and Jin Gin is no different. We have created delicious recipes to accompany your Jin Gin G&T. Food is personal to me and reflects my home… the place where I grew in leaps and bounds as a chef. Home was where I could experiment with flavours and techniques,” he says. “My spicy, authentic Portuguese heritage combined with hearty, homegrown South African food have become my trademark,” he concludes. Simply put, Jin Gin is a superb tasting gin inspired by a lifestyle that is deeply rooted in culture, fun, happiness, and good times. Jin Gin, It’s still Gin, just ‘Something Different’ (Algo Diferente).